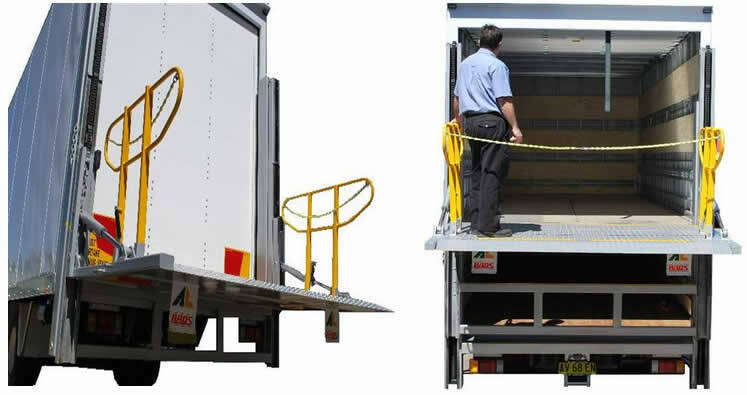 Austlift Rail Lifters offer customers versatility for a variety of lifting positions. It can be lifted up to 3M high for multiple floor levels. Our unique designs maintain a constant horizontal or tilting platform position for greater versatility and it is suitable for lifting personnel and product due to our fall arrester safety system.